When one thinks of France one thinks of superb food and wine, beautiful architecture and a picturesque countryside. 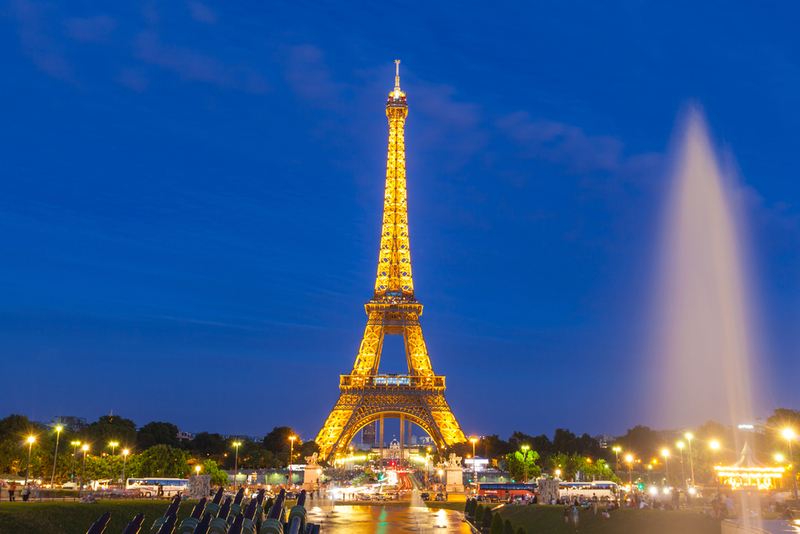 For the last 20 years France has been the world’s most popular tourist destination. Annually over 80 million foreign visitors are drawn to France’s rich history, culture, cuisine, wine and vibrant cities. 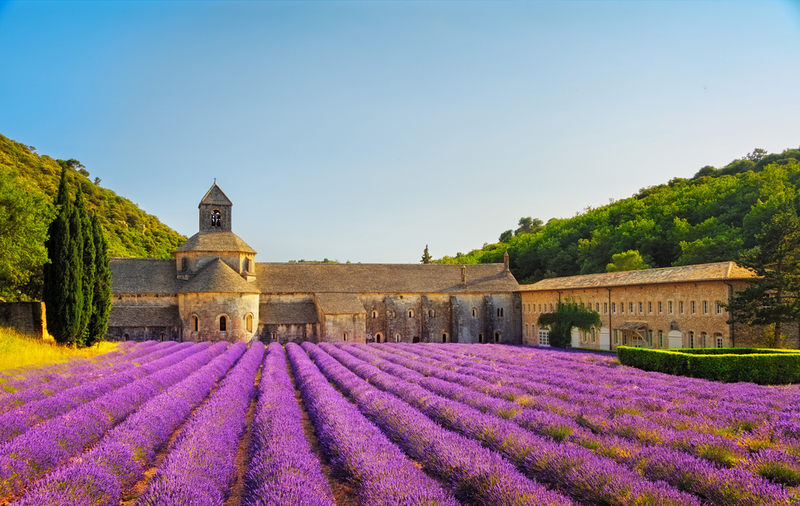 Below we have listed the 10 most beautiful destinations in France. 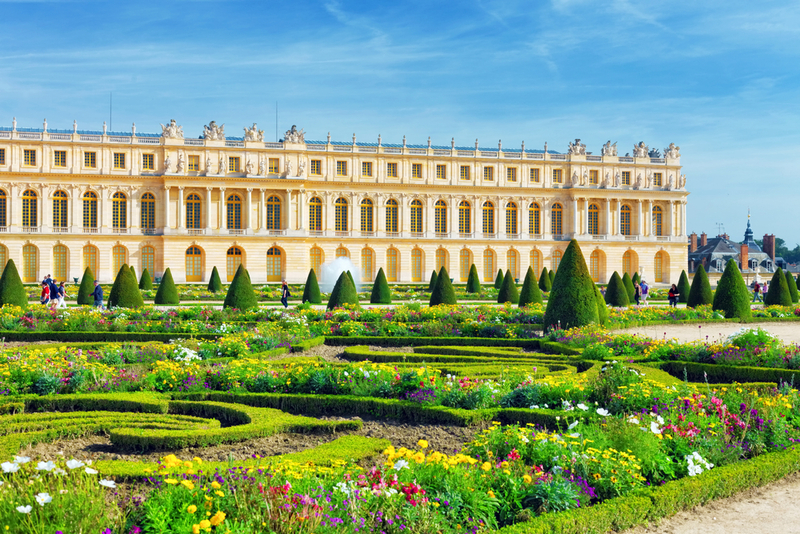 The Chateau de Versailles is France’s most famous castle. Built to represent the absolute power of the French monarchy in the 17th century, Versailles is a massive complex of gardens, buildings and terraces. Versailles is a popular day trip destination for people who are visiting Paris, as it is only a 40 minute train ride out of the city. Visitors to Versailles are captivated by the lavish decorations, priceless works of Renaissance art and extraordinary history. €18 will get you a day pass to the palace, while you’ll pay €25 for a two day pass. 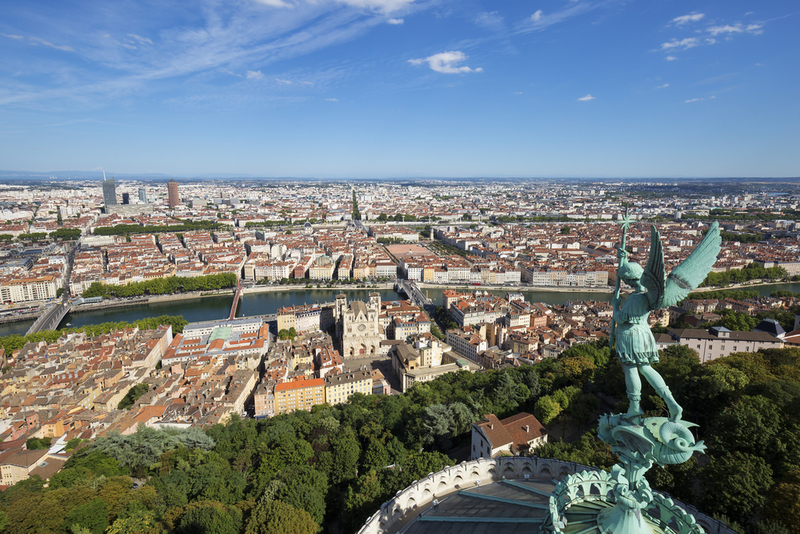 Lyon is situated in the Rhone Valley, an area well known for producing some of the world’s best wines. Lyon’s beauty, wine and local cuisine are its main drawcards. The city’s architecture and history has Roman, Medieval and Renaissance influences. The historical centre has been named a UNESCO World Heritage Site, boasting France’s oldest Roman ruins, medieval buildings and well preserved Renaissance houses. Provence, with its country roads snaking through vineyards, small medieval villages, beautiful olive groves and lavender fields, is an absolute dream destination. The province of Provence stretches from the Rhône River in the west to the Italian border in the east. Every village in Provence has a local food market and various food boutiques where fresh local food is sold. The countryside is filled with endless lavender fields, vineyards, olive groves and ancient hilltop villages. Stays in the villages of St. Remy, Baux de Provence and the walled city of Avignon are recommended. The 4810 meter high peak of Mont Blanc is the birthplace of modern mountaineering. The mountain is situated in the Alps, on the border between France and Italy. 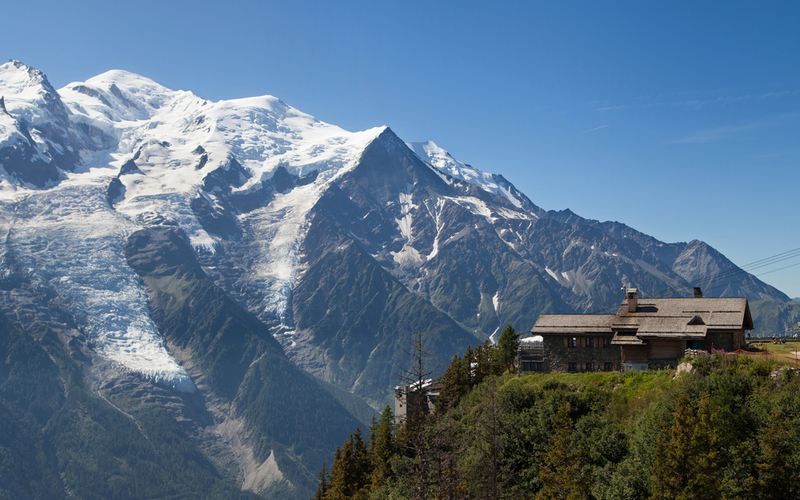 There are around 14 towns and 400 villages situated on and around Mont Blanc. Mont Blanc, the highest mountain in Western Europe, is also known as the “Roof of Europe”. There are numerous ski resorts and hiking hotels situated on the mountain, none more famous than Chamonix Mont-Blanc. Skiing holidays are quite expensive in France, but the beauty and exclusivity of the villages and resorts on Mont Blanc especially, are unmatched. The rocky island of Mont Saint-Michel is located on France’s north-western coastline in the province of Normandy. The island is one of France’s most visited landmarks because of its striking beauty and unusual location. 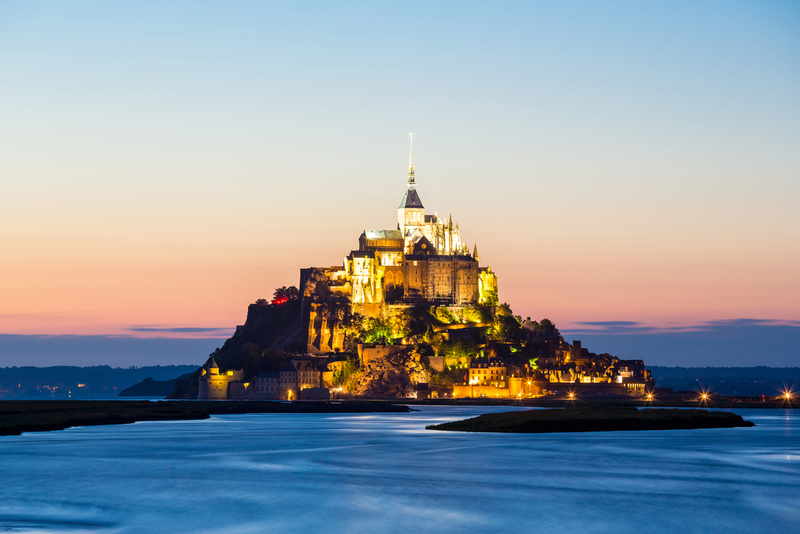 The Abbey of Mont Saint-Michel, which rises above the medieval town below, is the island’s main attraction. The abbey was built by monks in 708 AD, reportedly after the Archangel Michael was believed to have visited the Bishop of Avranches. The imposing island, a UNESCO World Heritage site, is connected to the mainland by a causeway which brings millions of visitors to this unique destination each year. 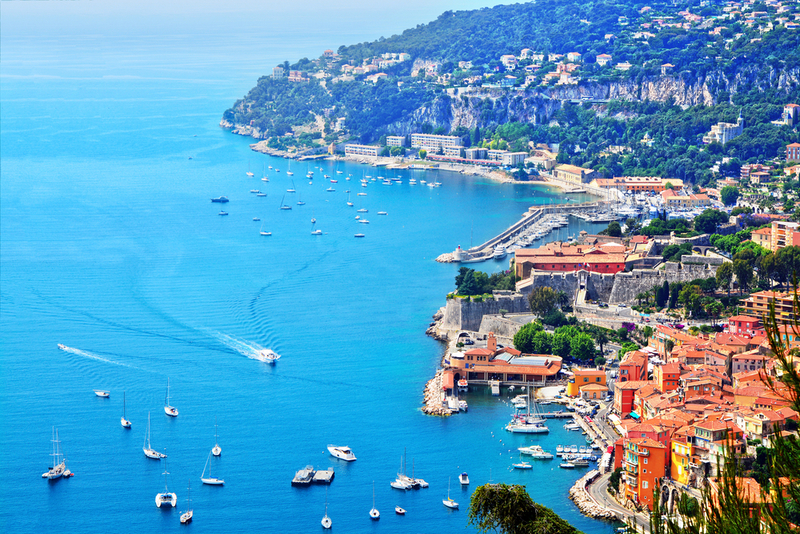 Since British, Russian and French aristocrats made the Riviera their summer vacation spot in the 18th century, the Riviera has been THE playground of the rich and famous. Nice, St-Tropez, Cannes and Antibes, some of the world’s most glamorous cities and towns, are all located on the French Riviera. Pablo Picasso drew inspiration from the blue waters of the Mediterranean and the golden beaches of the Riviera while painting his masterpieces. Brad Pitt, Angelina Jolie, Johnny Depp, Elton John and even the world’s richest man, Bill Gates, have all bought villas on the Riviera after falling in love with its beauty. 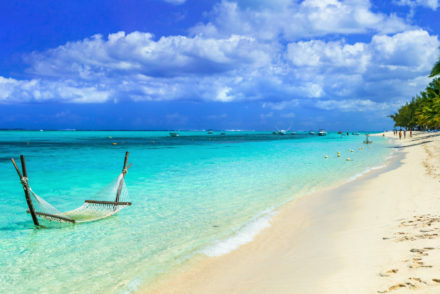 It’s not cheap vacationing on the Riviera, but you might bump into Bill Gates or Angelina Jolie while swimming in the Med or buying a fresh croissant. Who wouldn’t want to experience that? The village of Rocamadour has a population of only 600, yet it receives over a million visitors each year. 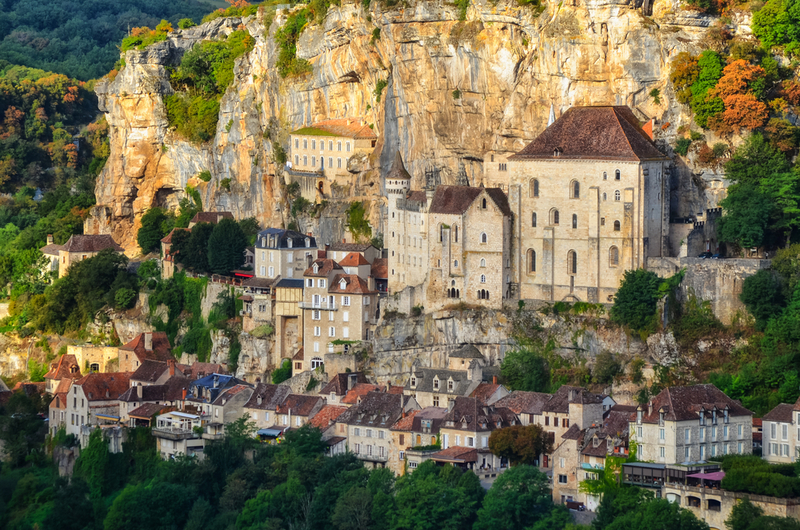 Rocamadour hosts such a vast number of visitors each year because it is both a popular tourist attraction and an important pilgrimage destination. The town was built on the site of a shrine to Madonna, which was believed to have healing powers. The Grand Escalier path leads visitors from the village to the sanctuaries and the L’Hospitalet, which sits at the top of the hill overlooking the old town. The village’s Cliffside setting makes for beautiful and dramatic views. 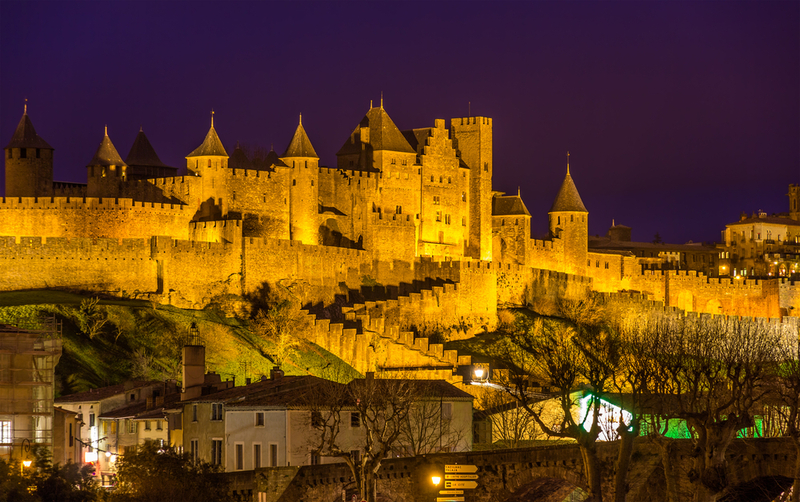 The fortified city of Carcassonne sits on a rocky hilltop in the south west of France. The medieval towers, cobble streets, drawbridges and courtyards of Carcassonne make the city look like the castles and cities seen in children’s storybooks. The city’s history dates back more than 2500 years. This UNESCO World Heritage site does however get overrun by over 3 million visitors each year. During the summer months the town loses its old world charm when hordes of cheap cafes and souvenir shops open up. The best time to visit is during spring or autumn, when the town regains its fairy tale, medieval charm. Étretat is an attractive small town in Normandy, on the northern coast of France. The town is renowned for its coastal scenery, in particular its white cliffs and dramatic arches. 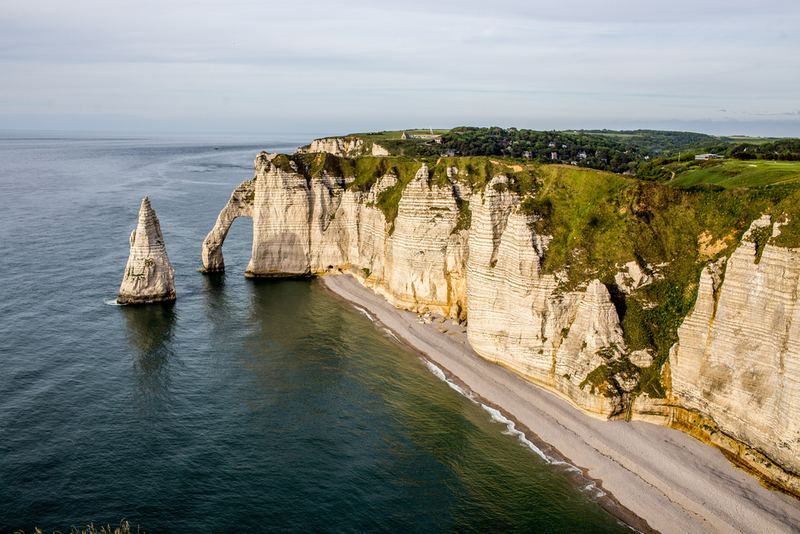 The three natural rock arches and white cliffs of Étretat can best be seen from the clifftop path that leads from the town all the way along the coast. The town is 200 km from Paris, which makes it a popular day trip destination for travellers who base themselves in Paris, while exploring France. Paris isn’t the world’s most popular tourist destination by chance. 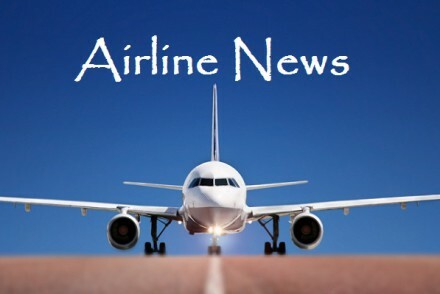 Known for its romantic ambiance and laid back atmosphere, Paris, dubbed the City of Lights and the City of Love, hosted a staggering 33 million visitors last year. In addition to world renowned iconic landmarks like the Arc de Triomphe, Eiffel Tower and Notre Dame Cathedral, Paris also boasts some of the world’s most important museums including the Louvre and Musee d’Orsay. We recommend that you start or finish your French trip in Paris, because it is simply one of the most beautiful places that you will ever see.